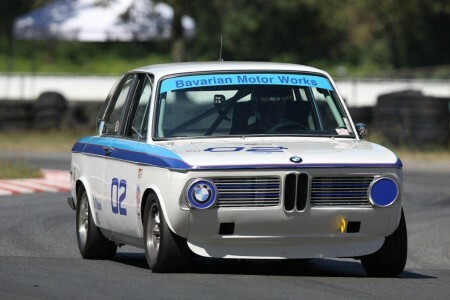 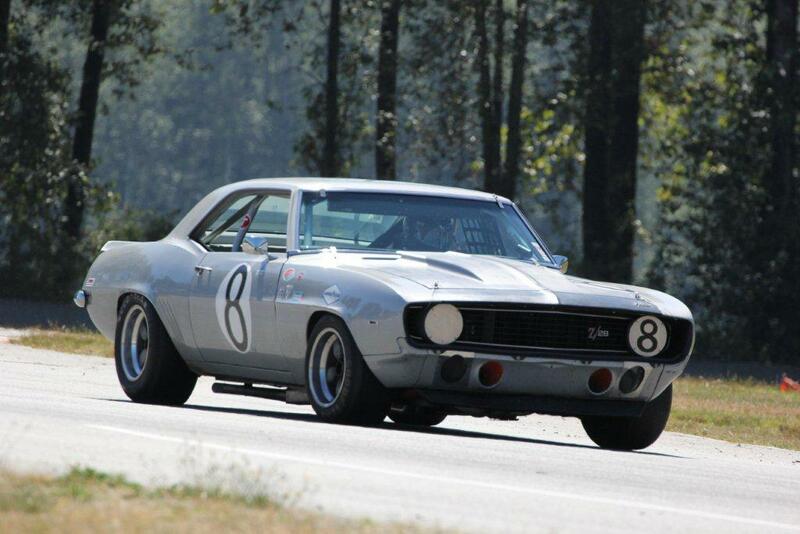 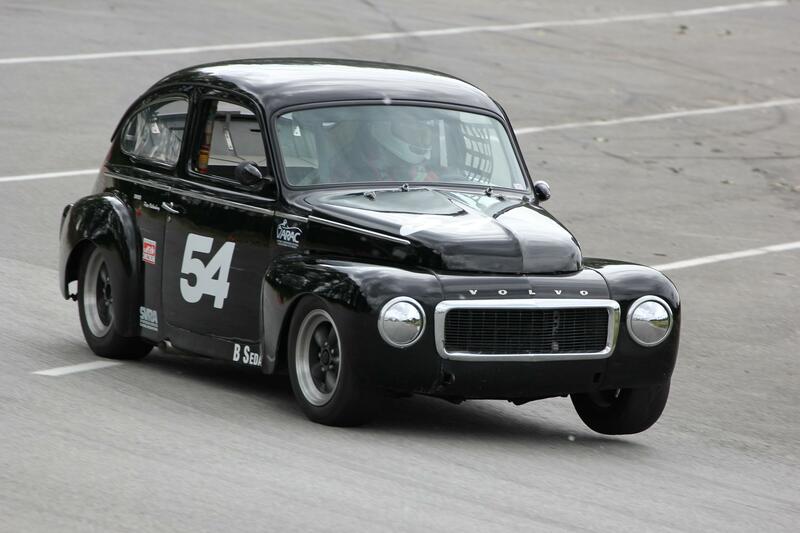 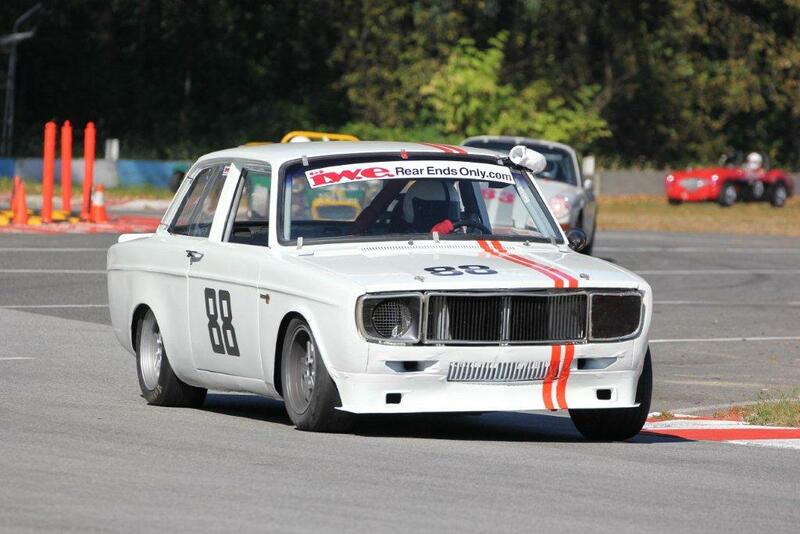 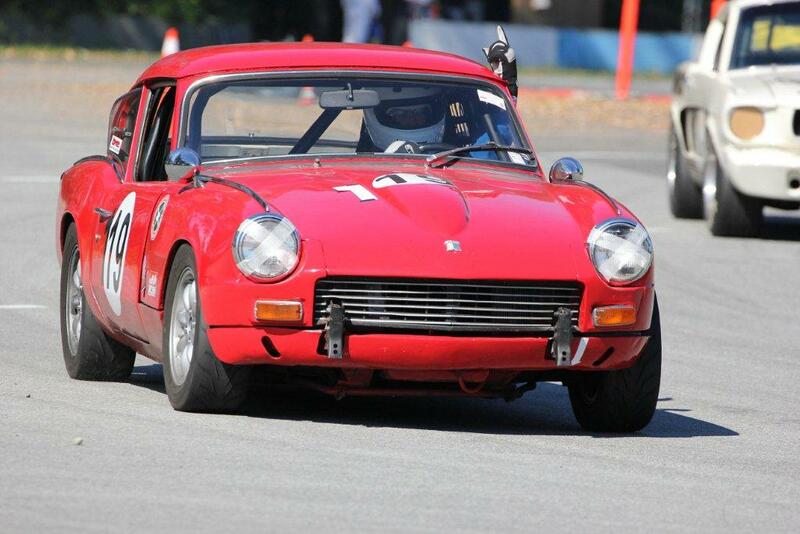 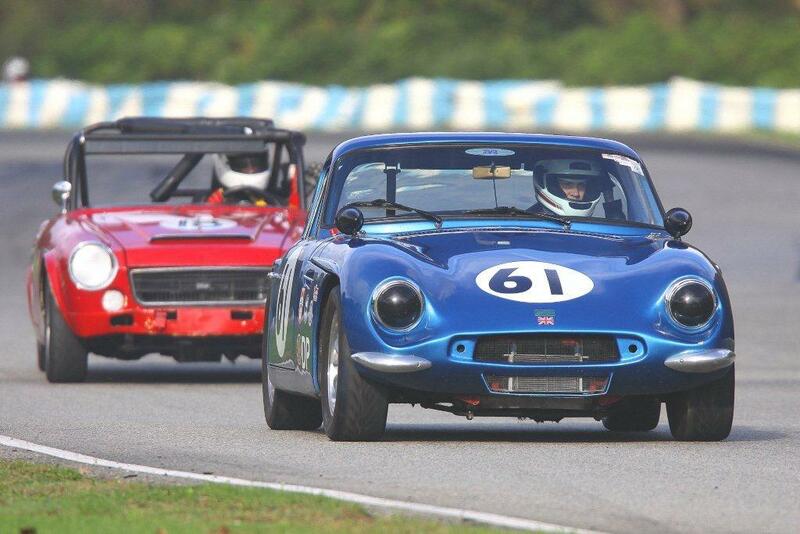 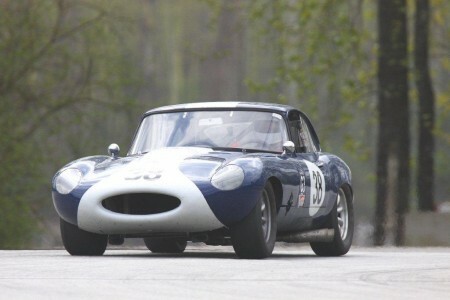 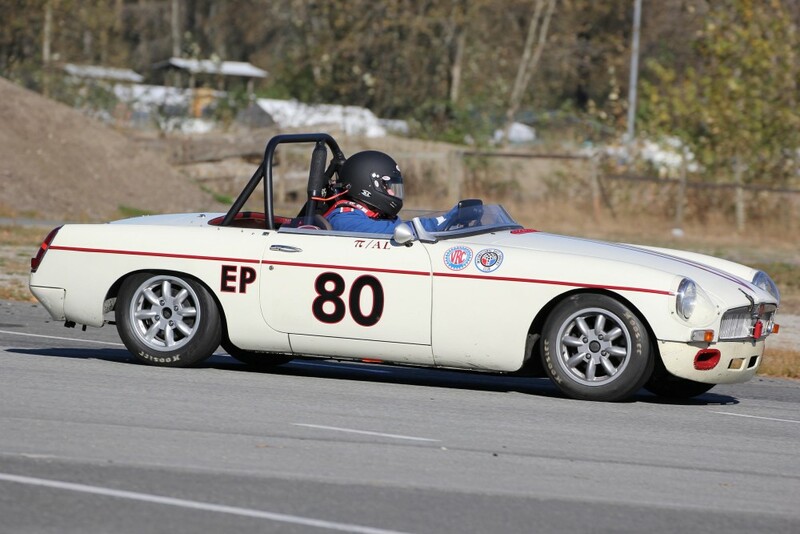 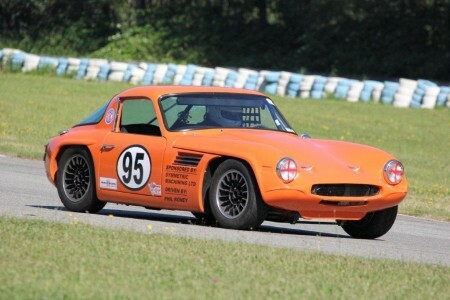 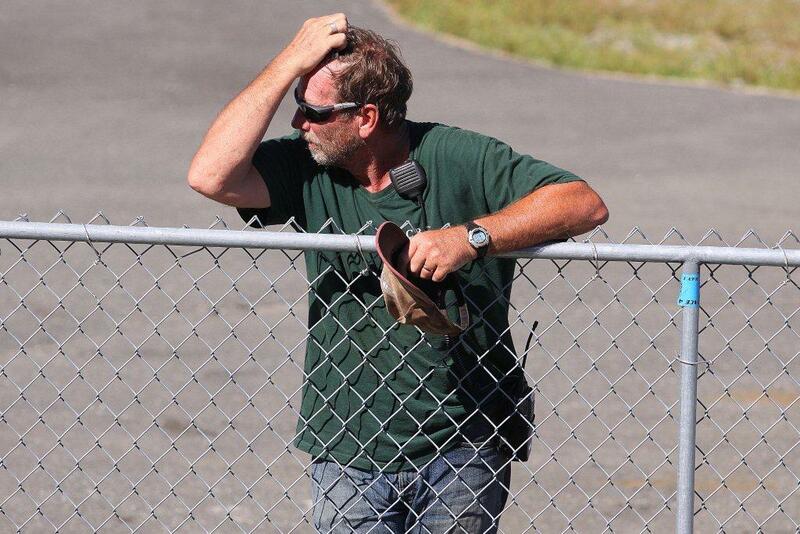 Vintage Racing Club of BC | 2013 Race Season starts up in April! 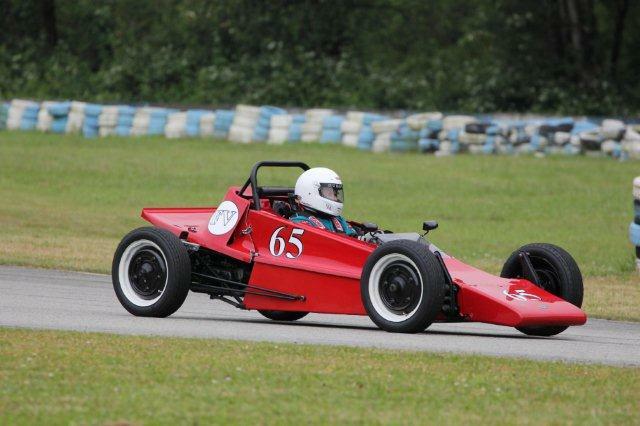 2013 Race Season starts up in April! 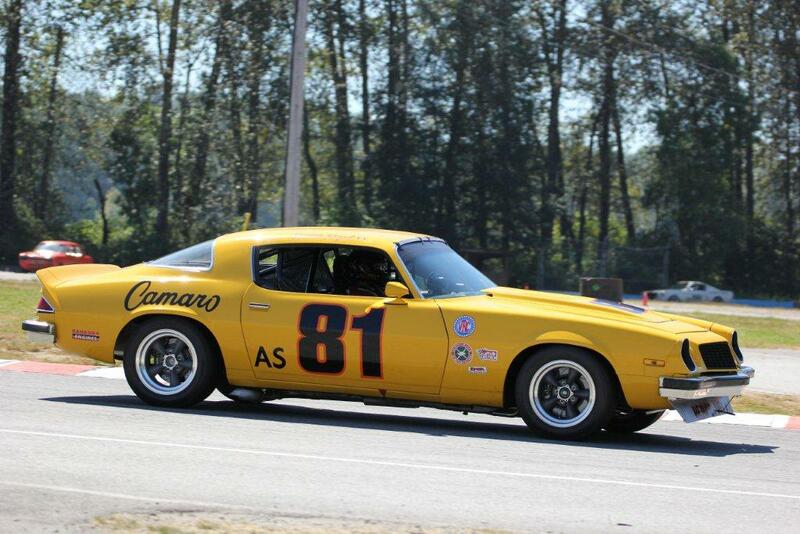 27 Mar 2013 Race Season starts up in April! 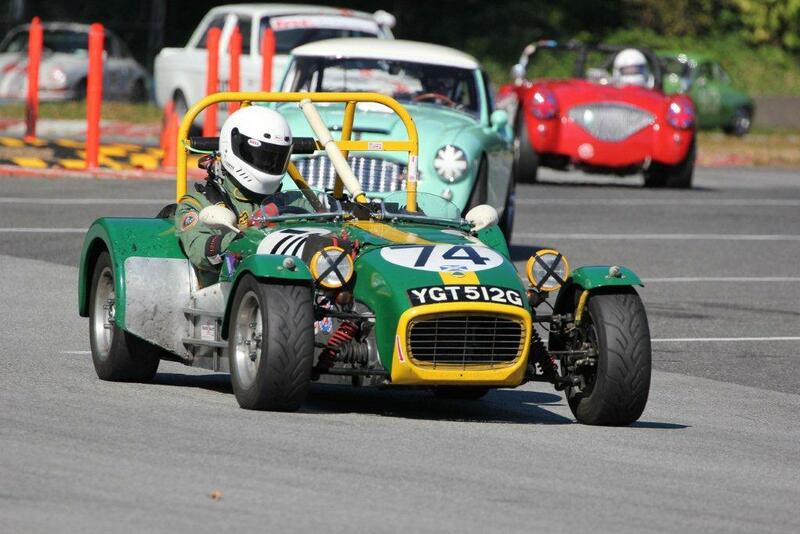 You can check out some photos of the early bird Vintage registrants below. 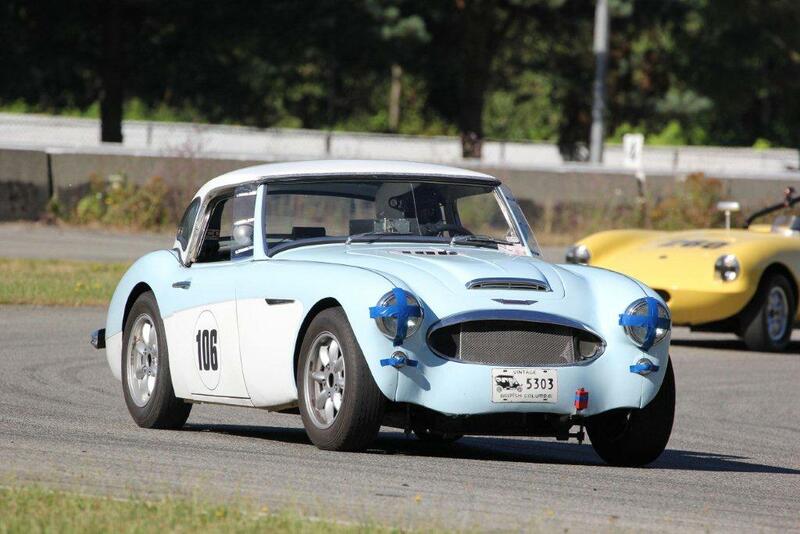 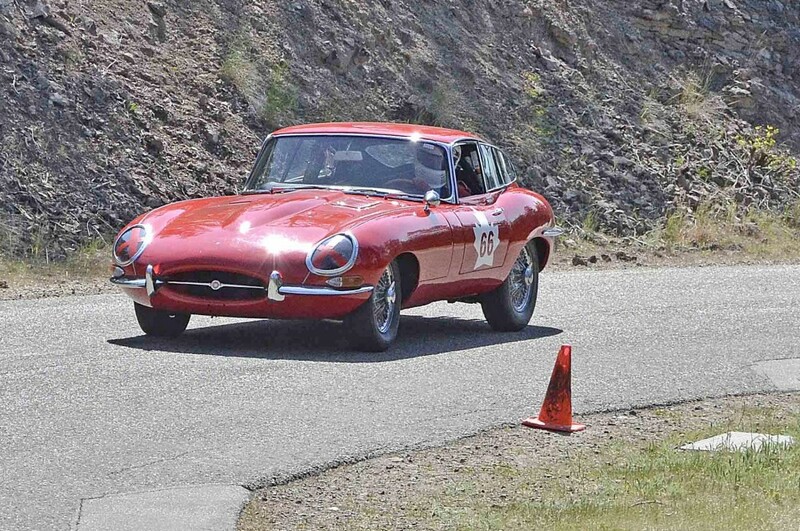 Everybody will be warming up for the big British Columbia Historic Motor Races (better known as the BCHMR) weekend on May 25-26, also at Mission.